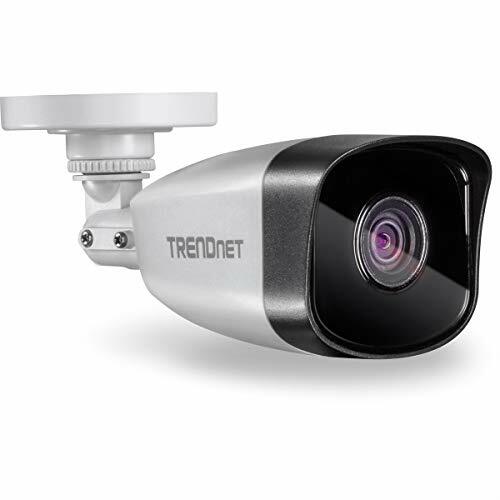 It’s perfectly matched in combination with our TVI DVR making up the most reliable and intelligent surveillance system to safeguard your home 24h every day. Note:Camera power supply and cable are not included, sold separately. CRYSTAL CLEAR 1080P FOOTAGE: See clear in everything that matters in 1080P HD, easily recognize the details you need in smooth and clear videos to never leave anything into the imagination. POWER 4-IN-1 COMPATIBILITY: Supports 1080P HD TVI/AHD/CVI video output and 960H CVBS video output. The default output mode is 1080P TVI. Compatible with ANNKE DVRs and most third party DVRs in the market. Easy mode switching using the DIP switch on the cable. 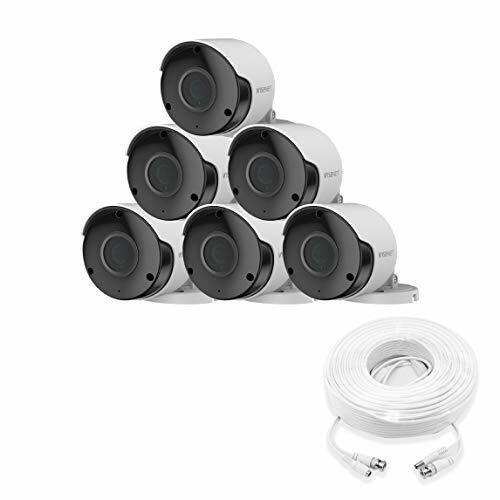 66FT AUTOMATIC NIGHT VISION: The equipped premium IR LEDs are automatically activated in low light conditions to make sure you can capture crystal clear B&W vision at dawn, dust, night, on raining days or any conditions with low light illumination. 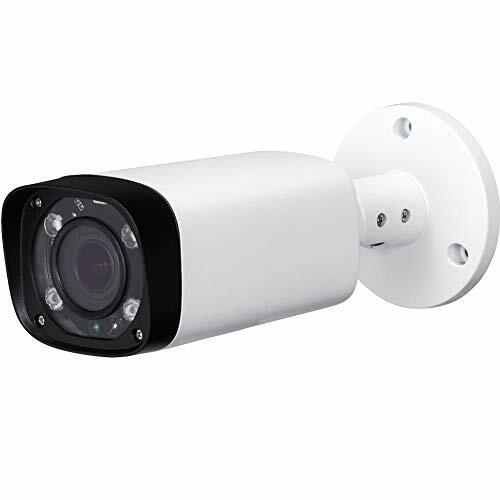 IP66 WEATHERPROOF & ALL-METAL VANDAL-PROOF HOUSING: IP66 weatherproof camera with all-metal housing is built to withstand the most unforgiving weather conditions and potential vandalism in outdoor use. It effectively prevents camera from dust and water in all kinds of climates as well as deliberate saboteurs. 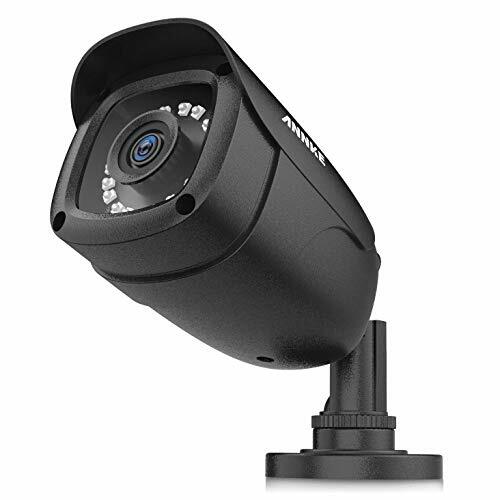 Camera is tested to perform well in extreme temperature from -4 °F to 140 °F.